All Laketown homes currently listed for sale in Laketown as of 04/19/2019 are shown below. You can change the search criteria at any time by pressing the 'Change Search' button below. If you have any questions or you would like more information about any Laketown homes for sale or other Laketown real estate, please contact us and one of our knowledgeable Laketown REALTORS® would be pleased to assist you. "This property is the best functional beach property on Bear Lake...... trees, easy access, water stays close, no marsh, approved, usable concrete boat launch ramp no matter whether water is higher or lower. Enjoy the sunset over the lake, relax on the deck, play on then large grassy area, enjoy a game of horseshoes from the sand pit, or enjoy a fire in the fire pit located along the water's edge! 37' x 30' oversized garage with one 12' and one 10' drive through doors. Perfect for launching your boat or jet skis from the boat ramp. Unfinished area in basement is plumbed for an additional kitchen. " "BEACHFRONT LIVING ON THE QUIET SOUTH END OF BEAR LAKE! Close to Laketown with paved roads, close to Rendezvous Beach and First Point for boat launching, walking/bike path across road, GREAT BEACH! 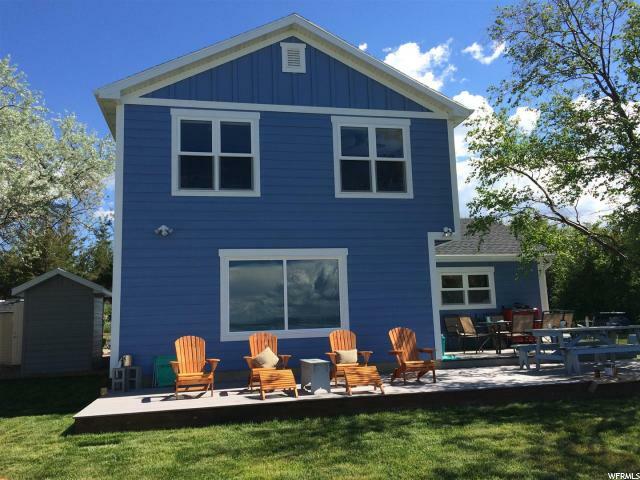 Newer construction, this charming and stylish cabin on the pristine waters of Bear Lake features six bedrooms, three bathrooms--spacious and beautifully outfitted with two living areas, back deck facing the water and fully landscaped yard with mature trees. Common area adjacent for even more private feel. 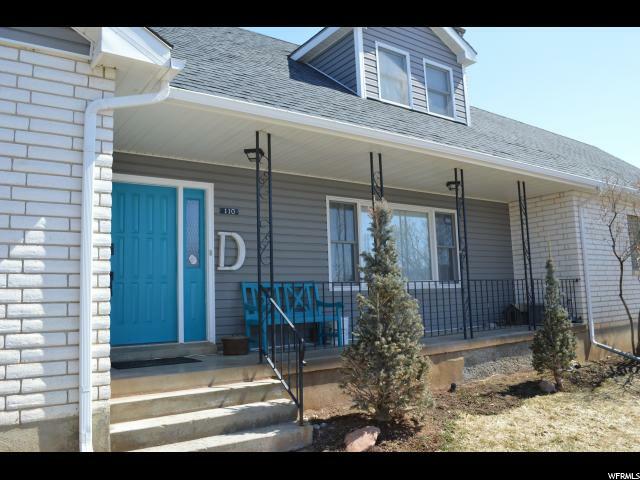 NIGHTLY RENTAL for great investment return! Sleep 16! Sold furnished with a few exclusions. Call listing agent now for more details. " "Must See! Charming house in Laketown. 4 Large bedrooms and 3 3/4 baths. Newer appliances. Basement entrance with Mother-In-Law apartment. Almost 2 acres with part leased to bring in additional income. Zoned for Horse Property. Water shares, 2 outbuildings, fire pit, garden area and so much more. Call Heather and make your appointment today! " 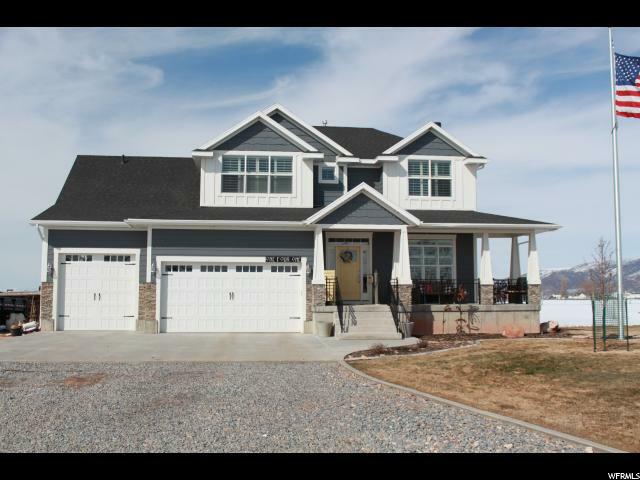 "Custom built home in beautiful Laketown Utah! Mountain views with many upgrades throughout. 3 car garage with enough room for your cars and toys. Large 1 acre lot that is flat and all usable land so there is room to grow. Fully landscaped yard with rock wall automatic sprinkler system and large deck. Very efficient home with an average power bill of $35 a month year round. Less than two miles from Bear lake and very close to hundreds of miles of ATV trails. Many custom touches and upgrades. This house is turn key everything has been done and is very easy to maintain this is truly a must see! Buyer to verify all information." 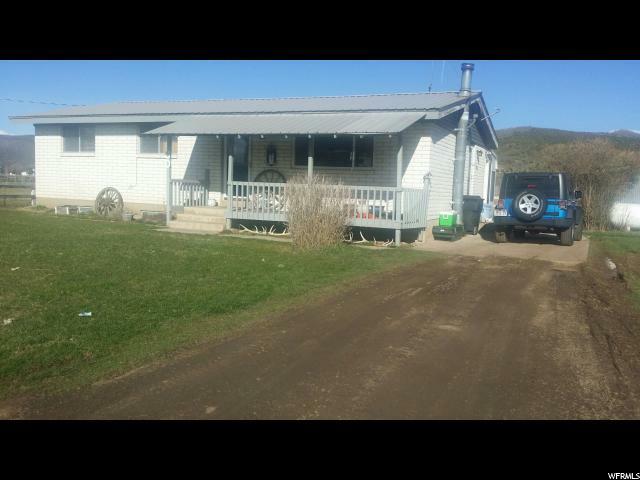 " This home is located in the beautiful Bear Lake Valley with just a short jog to Bear Lake. You also have room for camping and RV camping. Square footage figures are provided as a courtesy estimate only and were obtained from Rich County Assessor. Buyer is advised to obtain an independent measurement." 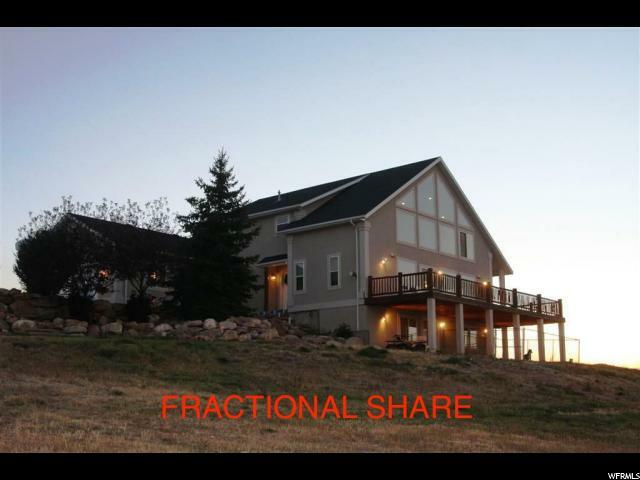 "FRACTIONAL OWNERSHIP! 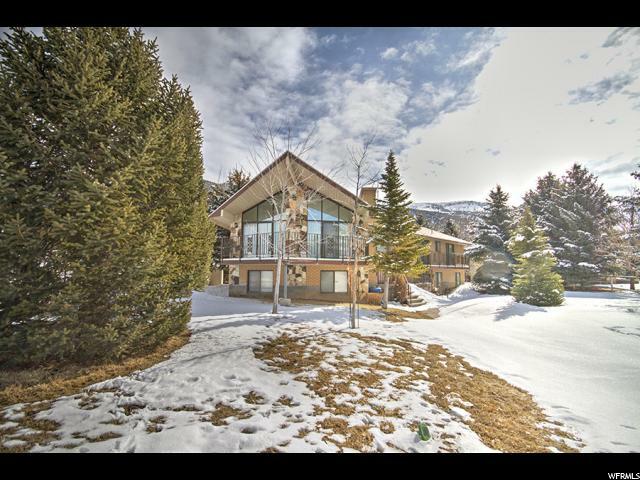 Beautiful custom home in Laketown, UT with views of Big Creek, meadow and Bear Lake. Close to Rendezvous State Park wit great beach and boat rentals, access hundreds of miles of ATV and snowmobile trails up Cottonwood Canyon and Temple Flats. Vaulted great room with floor to ceiling rock fireplace, granite counter tops, large open kitchen/dining/great room with big deck. Family room and two bedrooms down and four bedrooms and loft up. Sold fully furnished, turn key. This is for a 1/4 share of LLC. Own a 4500 SF home for a fraction of the cost and share in all maintenance costs with other owners. Great way to buy Bear Lake! Call listing agent for a private showing. "